The Steinwehr Avenue Business Improvement District (BID) is a non-profit organization that works to improve Steinwehr Avenue’s public environment, economy and marketability. 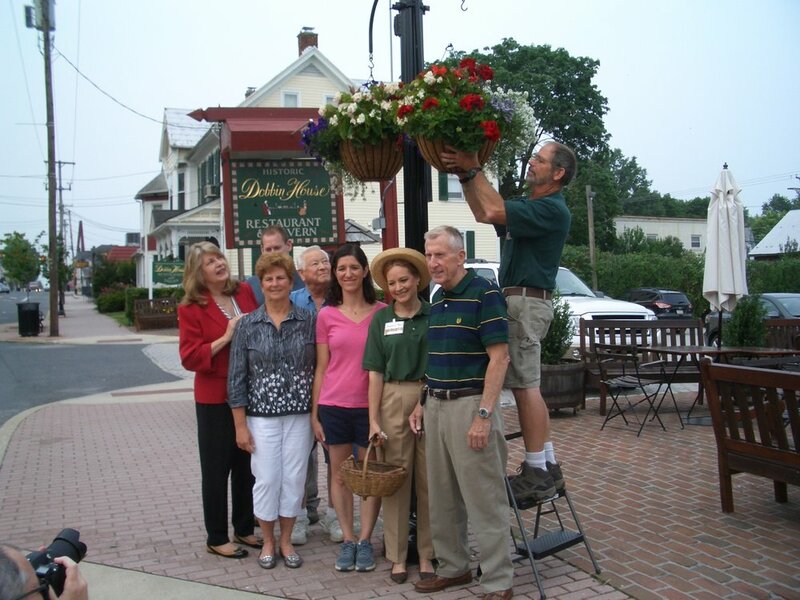 Our goal is to create and maintain a vibrant, inviting and exciting place where people from all walks of life are able to dine, shop, stay and explore everything Gettysburg has to offer. Established in January of 2010, the property owners of Steinwehr Avenue fund this special district through tax assessments that enable the Steinwehr Avenue BID to market the “Avenue” and to promote and help retain businesses. A Board of Directors, consisting of 9 business and civic leaders, governs the Steinwehr Avenue BID. The organization relies upon partnerships with Main Street Gettysburg, Borough of Gettysburg, Wellspan Gettysburg Hospital and the National Park Service in order to accomplish its work.